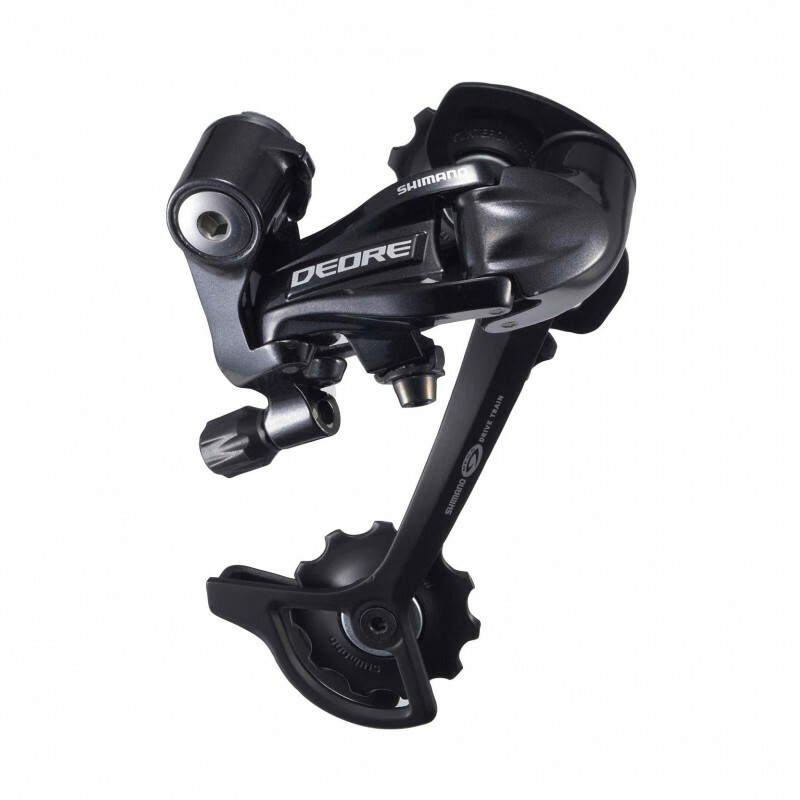 The new Deore derailleur RD-M591 with a widened cross section. The new body increases rigidity and durability. Rapidfire gear shifters are recommended with this item.